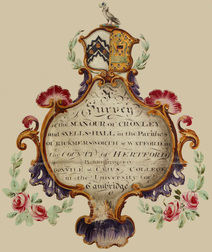 The Manors of Croxley and Snells Hall were once owned by the Benedictine Monastery of St Albans. The Abbey (now Cathedral) is all that remains of the site. As a result of the religious dispute between the Pope and King Henry VIII (1509-1547) concerning his divorce from Queen Katherine, many monasteries had their land, buildings and income seized by the crown (1536 -1541). St Albans was no exception. In most cases those which survived were then sold, often at a considerable profit, which together with other income was used for crown purposes. John Keys, a scholar associated with Croxley Green, studied for a Bachelor of Arts degree (BA) at Gonville Hall College Cambridge (1529-1533). He then studied and practised medicine in Italy (1539-45). While there, he Latinised the spelling of his surname to Caius. On his return to England Dr John Caius gained a high reputation practising medicine in London. He sought to use his wealth in the establishment of a new college at Cambridge. His attention was drawn to Gonville Hall, one of the poorest in the city. The country, now ruled by Queen Mary and her husband Phillip of Spain, had reverted to Catholicism. 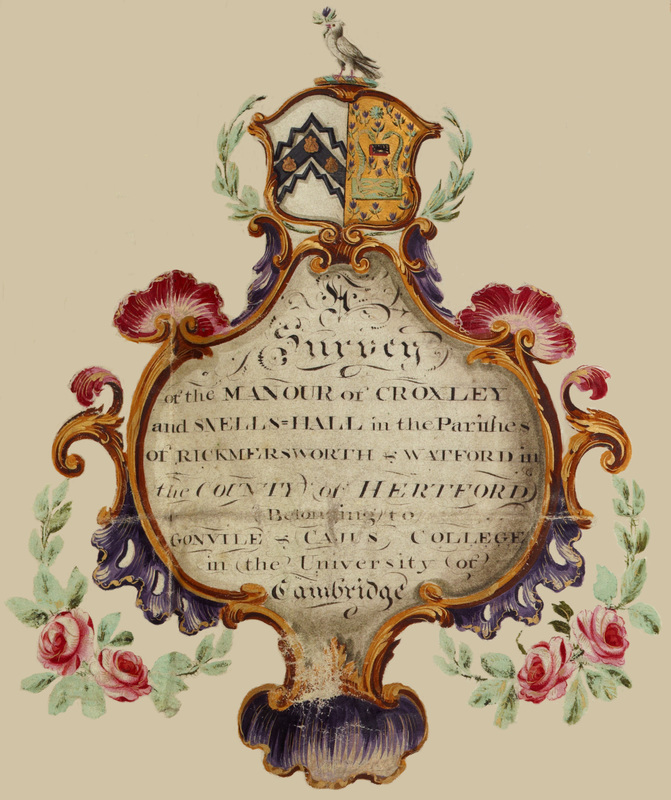 Dr. Caius received royal permission to combine his name with Gonville and to rename the College ‘Gonville and Caius’. He also purchased several of the manors seized by Henry VIII, the Queen’s father. 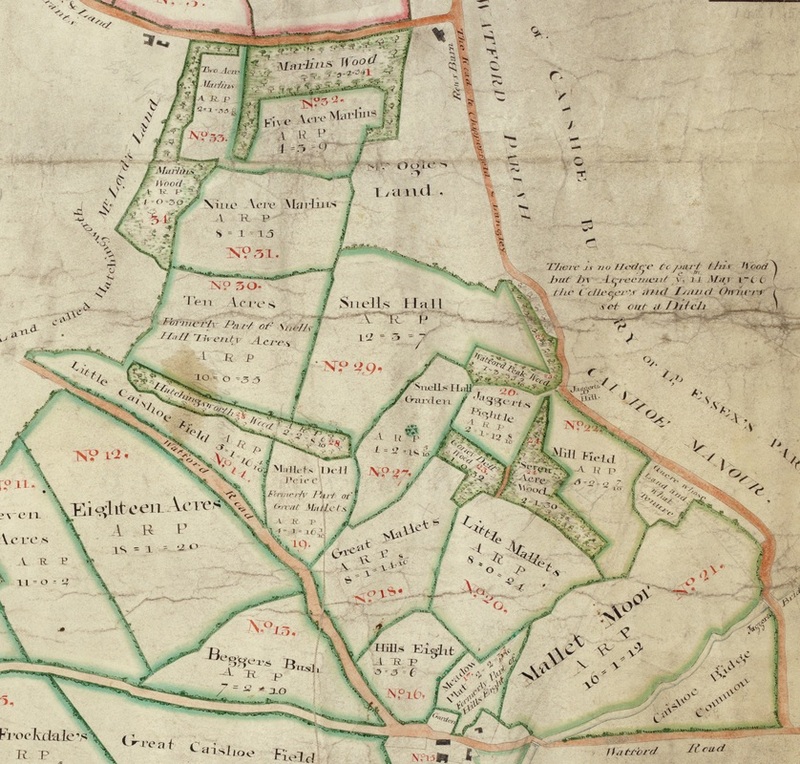 The purchases made in 1557 included the Manors of Croxley Green and Snells Hall for which he paid £461. He intended that revenue from the manors should finance the college of which he became Master. 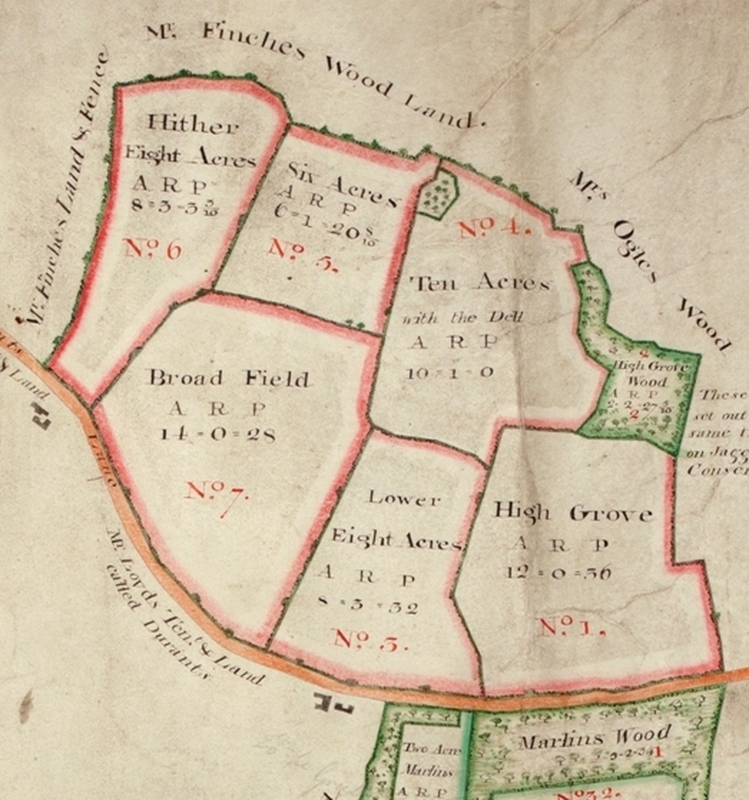 The Manor of Croxley Green comprised three specific areas: The Green, Common Moor, and Snells Hall. 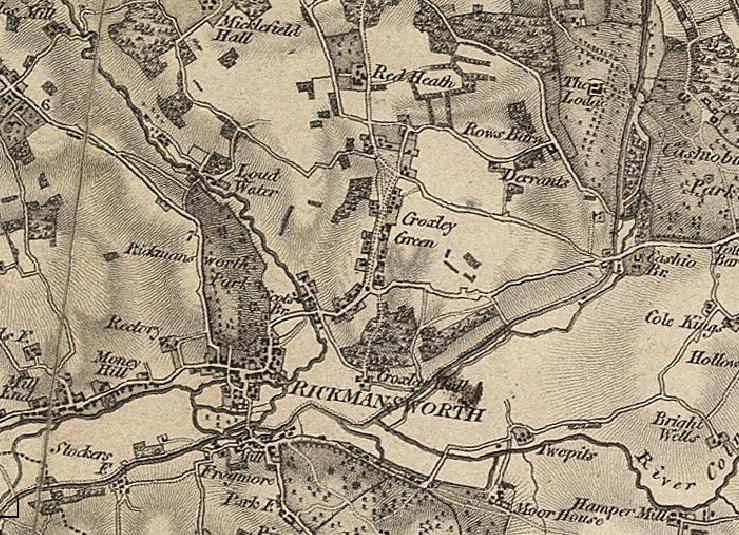 The Manor continued to support the college until the time of the Industrial Revolution when expansion nationally of businesses and improved means of transport - railways, roads, canals etc. 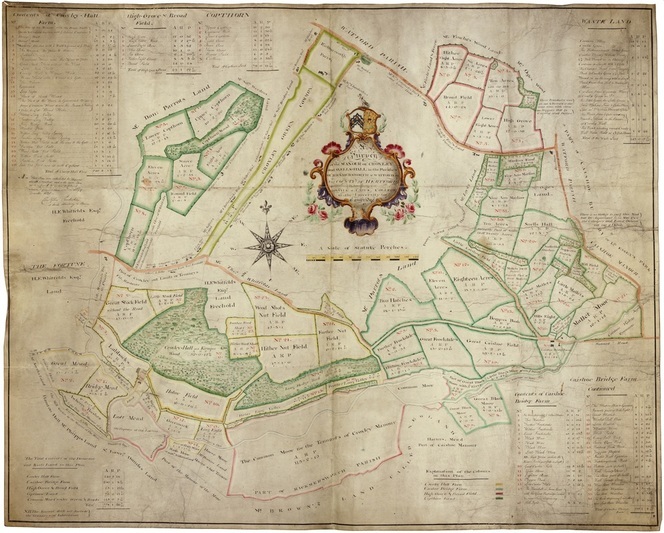 resulted in the purchase of large areas of land. This led directly to the sale of much of the aforementioned land previously held by Gonville and Caius College Cambridge. 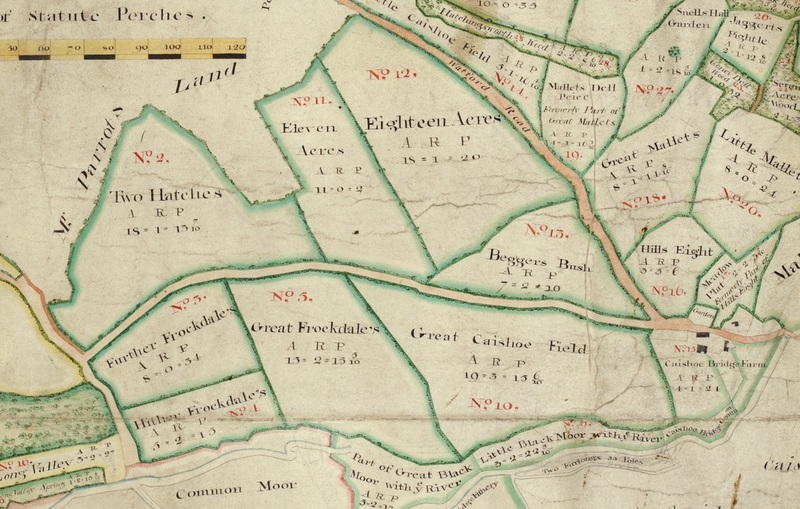 The map shows in particular the divisions of the land, its size and to whom it belonged in 1766. Of particular interest is the original names of areas on the map have been incorporated into naming places that have since been developed. 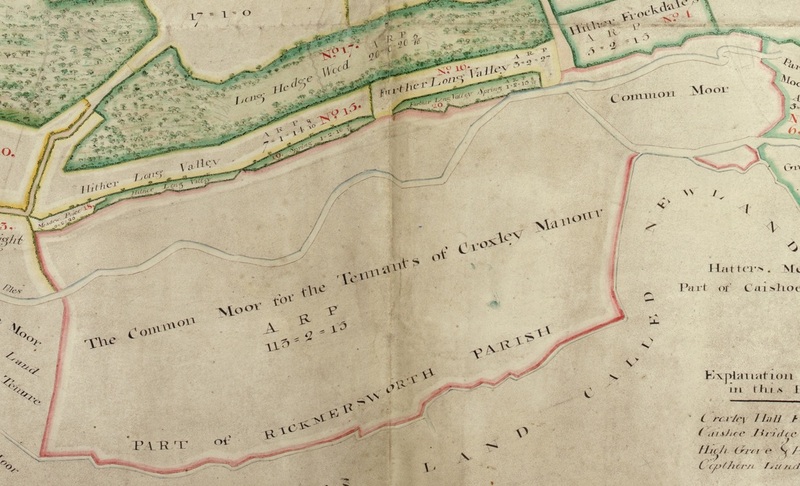 The map is in the style of Joseph Freeman, and was thought to have employed James Backer who drew this copy in 1766. 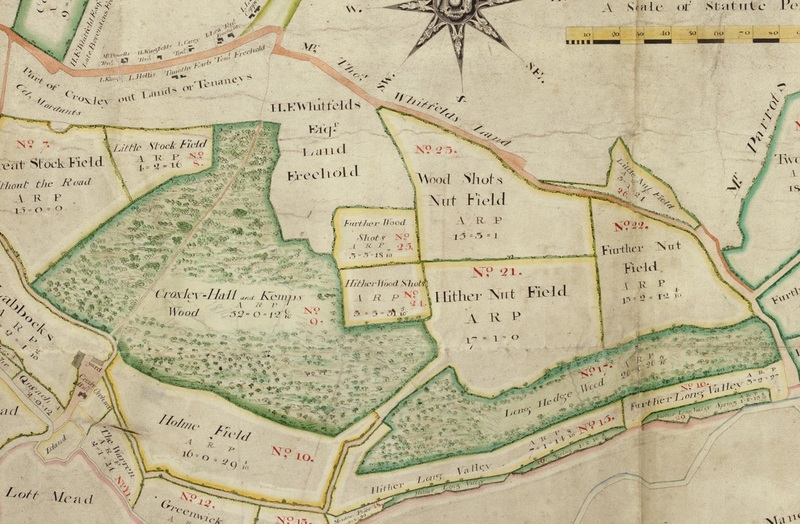 'A topographical description of a new and correct plan of the demesne lands of the manor of Croxley and Snells Hall in the parishes of Rickmansworth and Watford in the county of Hertford, belonging to and part of the possession of Gonvile and Caius College'. on some maps shown where Gade Avenue is. The cattle route was the now Little Green Lane then along Rouse Barn Lane, left along the lane near the Golf course lane towards the canal. Baldwins Lane was then the Watford Road. The lane off The Green to Sarratt was then Bakers Lane. 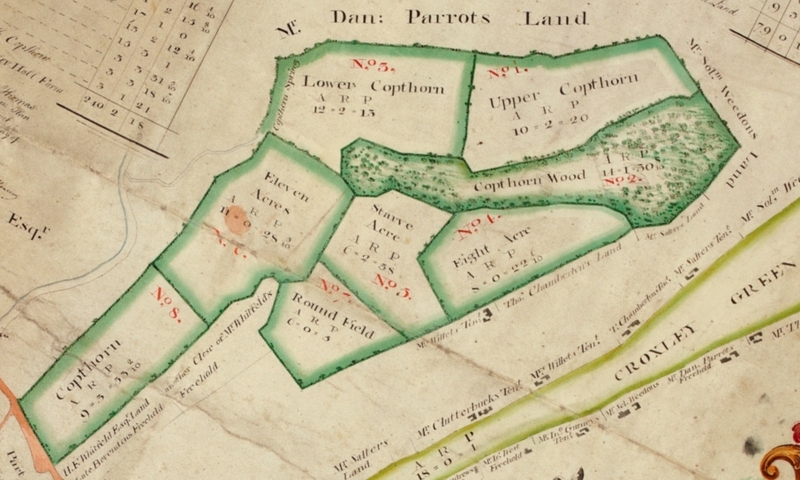 Andrews Platt that was listed as the site of the All Saints church appears to be further up The Green than where the church is? Was this a dispute over the ownership of land? There was a such a Pemberton Solicitor/ Barrister? in London at this time!